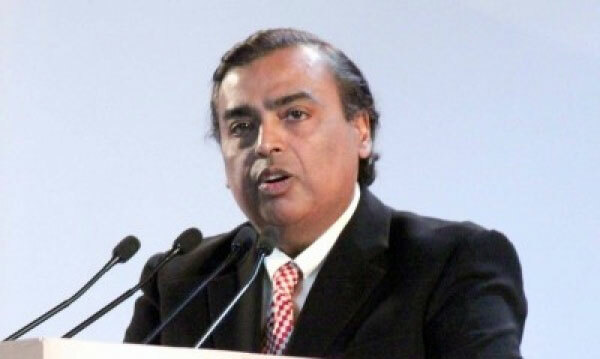 Reliance Communications (RCOM) and Reliance Jio on Monday announced the extension of their agreement for selling RCOM's wireless infrastructure including towers, fibres and spectrum to the Mukesh Ambani-led Reliance Jio. The decision comes amidst the pending approval of the Department of Telecommunications (DoT) to the asset-sale deal. "RCOM and Reliance Jio Infocomm Ltd have extended the validity of the agreements signed on 28th December 2017 for sale of towers, fibre, MCNs and spectrum of RCOM and its affiliates to June 28, 2019. The transactions are to be consummated subject to various approvals that are presently in progress," RCOM said in a regulatory filing to the BSE. In a separate filing, Reliance Industries (RIL) said: "The acquisition is subject to receipt of requisite approvals from governmental and regulatory authorities, consents from all lenders, release of all encumbrances on the said assets and other conditions precedent." RCOM has been urging the DoT to grant the required approval in compliance with the Supreme Court's December 14 order where it had told the Telecom Department to clear the asset-sale deal.